Blow my horn and call this a party, it’s my Two Year Blog Anniversary Contest! Oh yea, I love a reason to chuck glitter and pop bubbly. Dedicated to all my sweetest readers! Jig, tango, grab a mango – it’s your chance to score a huge beauty, prize-pack (approx. $400 worth)! Seriously check-out my hefty list of prizes below, including: FULL-SIZE, DELUXE SAMPLE & POUCH SIZE PRODUCTS (+40 items). Coming from companies I’ve worked with, bought from, or shop on. Consider this my personal gift of beauty gems! Heck, I’d be homeless by now if yea lol. Honestly, I just love writing, sharing my DIY recipes, and raving about new organic finds. But on the flipside! ALSO beyond smitten/smiling to have gotten support from true bloggers, who share and care too! Stay awesome, make it DIY if you can’t afford it and, try organic when you can. Truly, that’s what WhippedGreenGirl.com is all about. Enough jabber, on to the Blog Anniversary Contest! Rules/Legal Stuff: No purchase necessary. One winner will be randomly selected (contest runs from November 7, 2016 ending December 1, 2016). OPEN TO residents in CANADA & USA (excluding Hawaii & Alaska) 18yrs of age or older (sorry everyone else!) 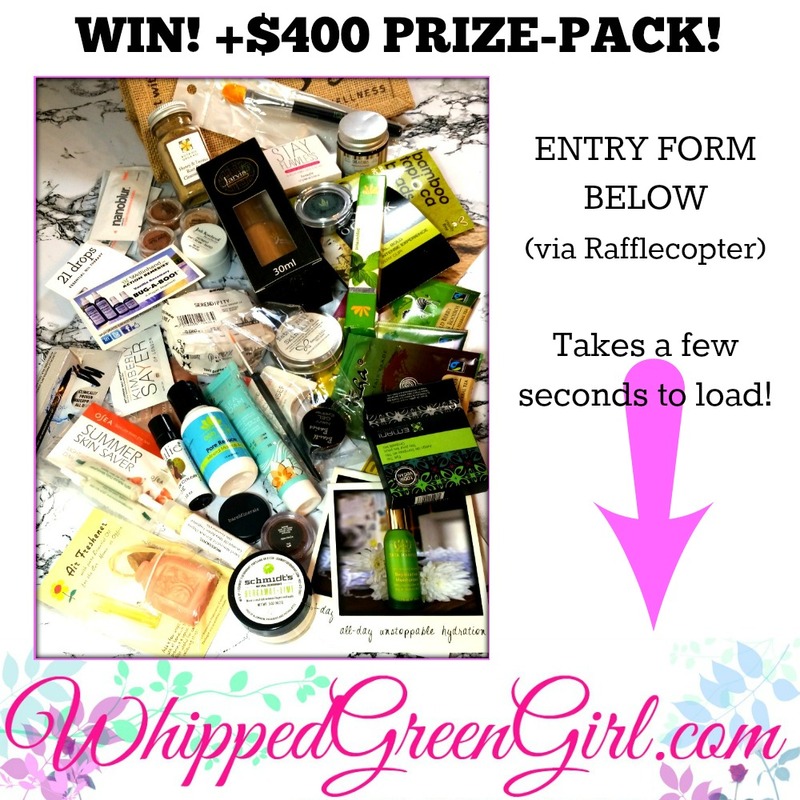 Shipping of products will be provided by WhippedGreenGirl.com. I’ll contact winner directly for shipping details. WhippedGreenGirl.com will not distribute, share, or collect your personal information. Information collected will be used solely for the purpose of this contest (AKA you won’t get spammed for entering…) Thanks for checking out my Blog Anniversary Contest! Good luck… Roll the dice! 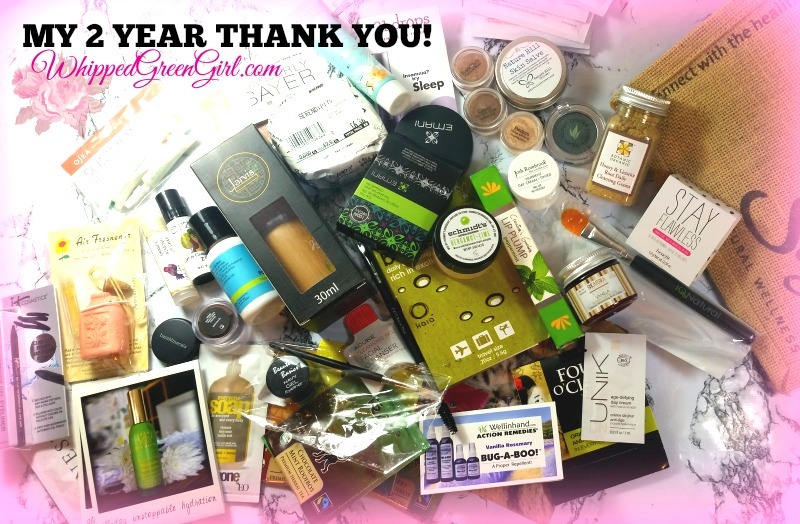 Cheers for reading my Blog Anniversary Contest beauties! OMGEEEE! I can’t believe I’m on your list! I’m so honoured and humbled…. do I deserve this! But, back to you… Happy Anniversary to you!! I hope you are having a great celebration. And, how generous of you to host this awesome giveaway! Oh, and, I know all about those “so-called supportive bloggers” aka self serving. ones. I really try to support other bloggers, especially ones that support me. My only struggle is finding the time and having this old brain remember everything I SHOULD do! 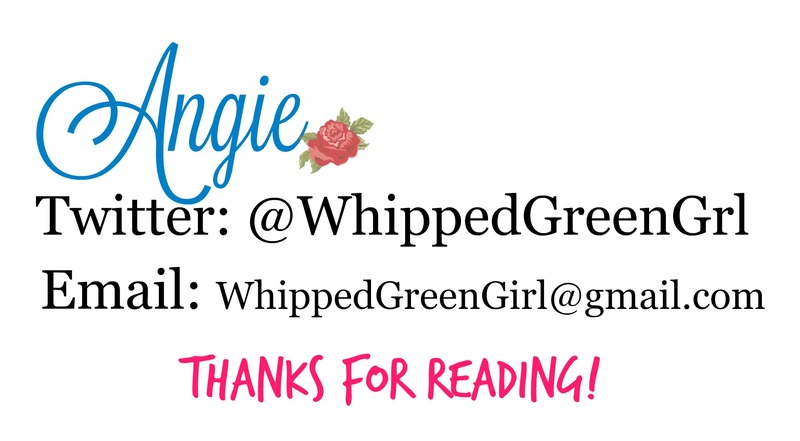 Happy 2nd to Whipped Green Girl!! You have an awesome blog! I hear ya, trying to find the time to write, edit, take pics, promote, pin, tweet + COMMENT… For the love! It’s a whole lot. Plus, oh yea that little thing called a full-time job ahahaha. I finally started bookmarking my top blogs… I go weekly and sprinkle the love. Check out & pin the best posts… You beyond deserved this link-up, so many thanks for helping with all my contests! +posts! I still haven’t forgotten our in-synch comment moment LOL 🙂 Many thanks again, it means a lot every time I see your support! Seriously loving how my comment sparked some dialogue. I remember when I first started blogging (all bushy tailed & bright eyed LOL) I kept reading to get support, comment- comment- comment… So I did and I got maybe 1 or 2 comments back out of at least 80 I left over a few days. But those 1 or 2 commenters are still my friends today + amazing support, making it all worth it 🙂 I love checking out Amy’s (Healthandbeautygirl.com) green reads & Tweets. She’s always up on the latest Cnd contests too! You’re awesome for the sincere comment and shares. I definitely appreciate Amna! 🙂 THANK YOU! oh cool! so glad you found Angie’s blog through me! She has so many great DIY’s! Happy Anniversary! This would be extremely awesome to win. 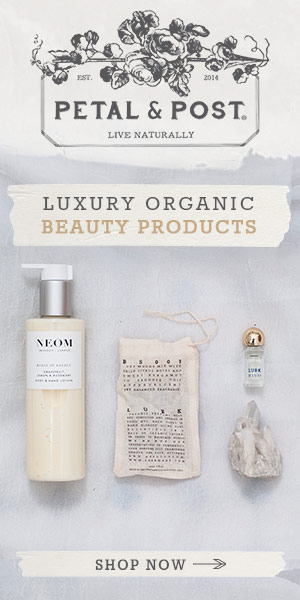 These products look amazing. Thanks for having such a generous giveaway. Happy Anniversary! THank you for the opportunity to win. I just learned of your blog through Contest Girl Web Site. After taking the time to look around, I can honestly say I enjoy your site very much. I’m happy I found it and will continue to follow through your site and social media. Congrats and may you have many years to come! Oh my gosh, so many products! It’s great how many of these companies engage in more ethical business practices, we should definitely be supporting them! Congratulations on your two-year blog anniversary! Thanks for the chance to win this contest. I love trying new products! They say you are what you eat…I say the same goes with what you put on your skin. You should be able to read the ingredients and the fewer the better. Happy Anniversary! Wow, this is such a great contest! Thanks for the chance. Wow this is an amazing giveaway! You are so generous to share all these goodies! I would love to try out some new products are give some to my family for christmas gifts! Wow! 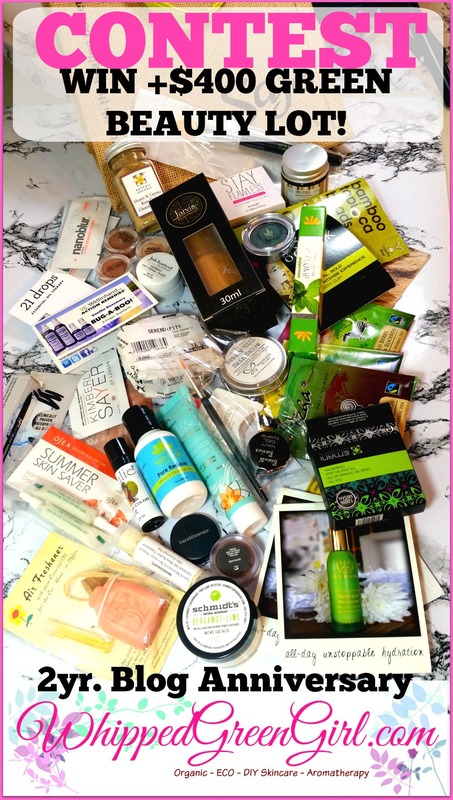 Just found your site – great giveaway, I hope I win so I can try some of these products! Congrats on two years blogging. I’m about 3 in and it’s hard! Some days I just want to pull my hair out! Thanks for the great goodies you are giving away. Happy Anniversary. Congratulations. It’s very nice of you to give others a chance to win; and to win so many incredible products. Thank you. Congratulations again. Happy Anniversary! Heres to many many more years. 🙂 Thanks! Congratulations on your 2 year anniversary. Such a generous giveaway. Thank you for the chance to win such lovely products. Amazing giveaway! Thx for hosting! Thanks Julie 🙂 Appreciate it!!! Great giveaway! I love vegan and organic cosmetics! Great minds think alike lol – organic skincare was the best lifestyle switch I ever made. Wishing you luck on the contest! Amazing haul. Thanks for the chance. wow look at all those lovely goodies!!!!!!!!!! This would be a great prize to win. I love to take care of my skin! Happy Anniversary! You have a great blog, very informative and some great tips. This prize would be amazing to win! So many great products! Happy Anniversary! 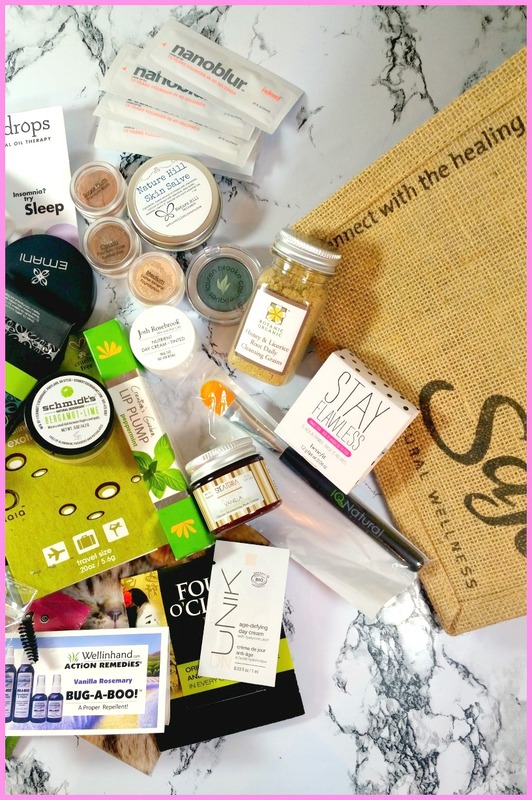 This is an incredible giveaway with amazing products. Thank you! Amazing prize, thank you! Happy Anniversary! Congratulations on 2 years, that is an amazing accomplishment and here’s to many years to come. Good Luck ! Happy Anniversary from me too. That’s worth a celebration. Congratulations on your 2nd blogiversary! Very inspiring to newbies 😉 Lovely giveaway too – thanks! Happy Anniversary! 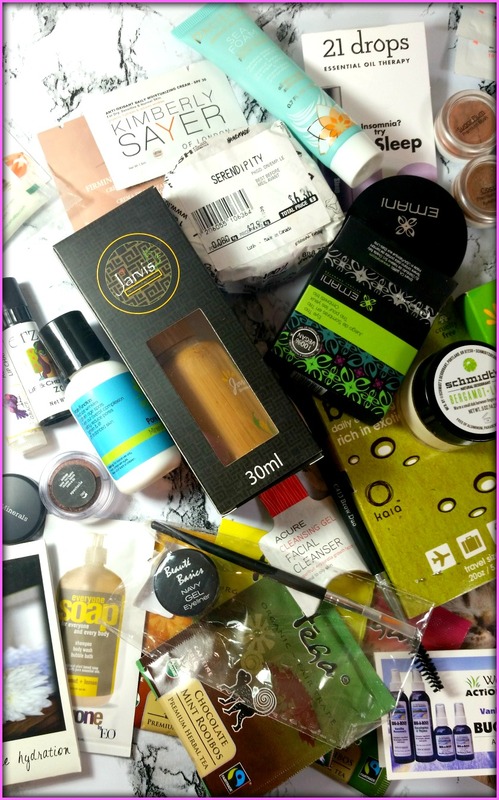 Exciting giveaway! You go girl! Congratulations on your anniversary! Thanks for the chance to win! Happy 2 year Anniversary. How exciting for you! I just found your blog I believe it was via a tweet I saw on my feed. Love this great giveaway and thanks for the chance. Gotta love twitter LOL- next to pinterest it’s a must in life 🙂 Thanks for entering Suzanne, appreciate it!!! Thanks for offering these great prizes for your giveaway! I’ve heard of some of these brands and would love the opportunity to try the others! Happy Two Year Blog Anniversary!!! Thank you for the giveaway!! Congratulations on your anniversary! There’s a lot of crazy-good stuff in this prize pack! I love trying new brands to see how I like them. I’m the same – samples are the best- I love to dabble lol! There’s definitely a thing or 2 to try in this prize pack 🙂 Good luck! Congratulations on your Two Year Blog Anniversary – may there be many more. 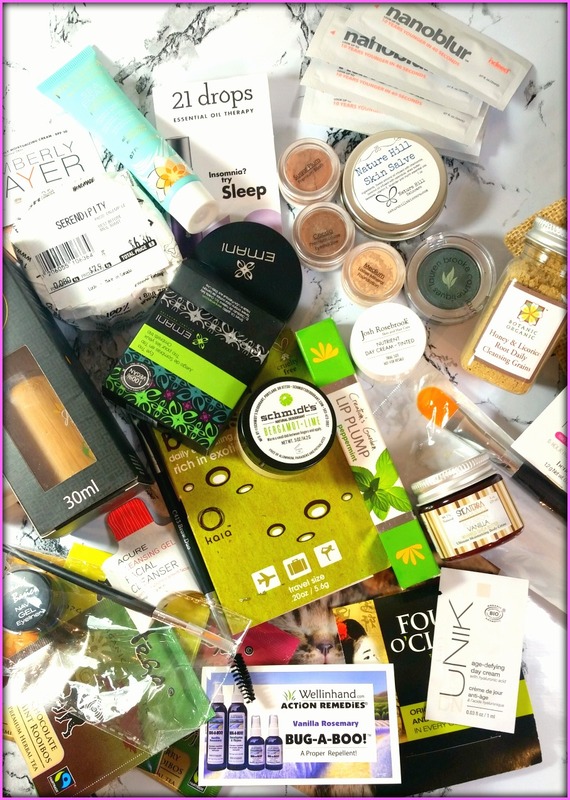 Thank you for the overwhelming giveaway – I’m really glad to have discovered your blog. I could really use those moisturizers! The Shea Terra Organics sounds great! Just found your blog because of your giveaway. Wow! Amazing! I enjoyed the Triphala article as I just discovered it as well. I agree that it’s an amazing product that makes me feel great, but I didn’t know about the hair benefits. This is something I am definitely going to try! Thanks very much! You’ve gained another devotee! Comments like yours Tammy make me ecstatic!!! So happy you got to check out my Triphala post, it’s definitely a must in all my hair masks now! Thanks so much for your support! Thanks for the opportunity to win this! Have to say I’m most excited about the sage bag! Happy anniversary cheers to the coming years. Happy 2 Year Blog Anniversary! 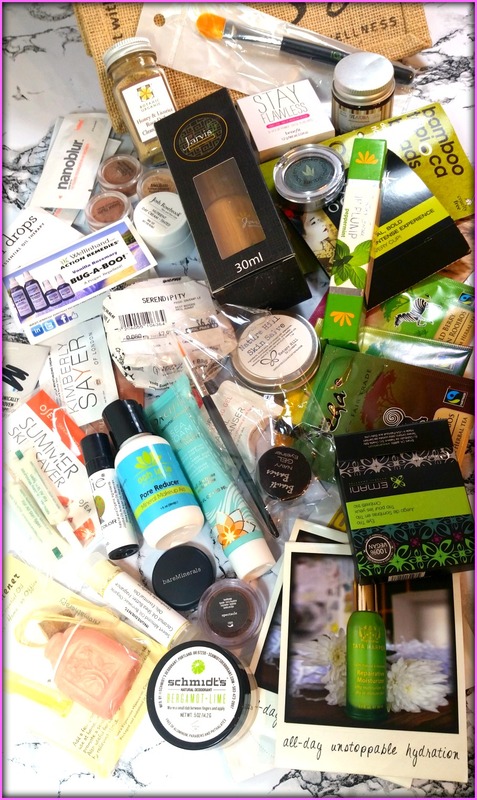 What a generous and amazing giveaway of organic beauty products, and cruelty free (so important). Good luck all! So many great things, thanks. Congratulations hon !!! You are beautiful with a sweet heart and soul. I am so glad to call you my friend and have you in my life !! Good job !! Awww Tara, you are way too sweet! Always love having you in my blog life since starting! Appreciate all your support & kindness!!! HAPPY HAPPY BLOGIVERSARY to you to youuuuuuuuuuuuuuuuuuuuu! And you are TOO sweet to give something away (a whole lotta something!) for YOUR anniversary 🙂 Thank you! Thanks for coming to check out my contest Rebby- gotta share the love 🙂 … in the form of a big ol’ loot bag LOL Good luck! I’m new to your Blog and love it ……… Happy Anniversary !!! Thanks for the opportunity to win such an amazing and generous prize !! Good Luck Everyone .. Wouldn’t this be a Great Christmas Present to ourselves !! Wow! Thanks Helen- beyond appreciate your kind words!!! I was thinking this would be perfect for anyone just before xmas too 🙂 Good luck & thanks so much for visiting! Thanks so much for entering Tiffany – best of luck. I’m drawing the winner in 4 days! Happy anniversary and I hope you have many more. Happy Anniversary! What a great giveaway…good luck to everyone! Happy Year 2 Anniversary! This prize is filled with the coolest stuff to share with my family for some fun stocking stuffers! Thanks so much & cheers to another great year. Congratulations on your 2nd anniversary as a blogger! I am so glad to have found you. Congrats on 2 years! Thats so exciting! Happy Blog Anniversary! This is such a great prize, thanks for the giveaway! A lot of really great products in this prize bundle,. Congrats on your 2 year anniversary.. This such a generous way to celebrate your 2 year run…Good on you! This would make my day!!! Thankyou and blessings forward. Oh my gosh, I wish I found this sooner!!! I recently purged my GIANT collection of beauty, body, skincare and haircare products of a large list of bad ingredients and am slowly looking to replace things with organic and natural options. Thanks so much for the chance! Happy Anniversary ….thanks for the amazing chance ..this is awesome prize package !! Big congrats on your anniversary! And what a fantastic giveaway. Happy Anniversary and thank you for such an amazing giveaway!